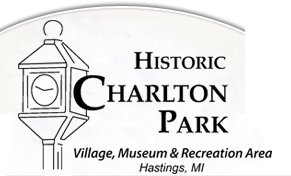 The Villager is Historic Charlton Park's bi-monthly newsletter. The Villager updates you on special events, daily happenings, volunteers, artifacts and other information to help you stay in the loop. 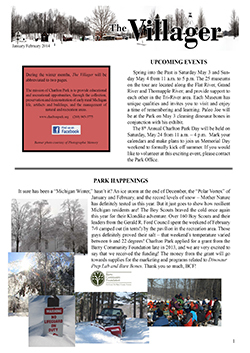 Please take a look at past issues of the Villager below. To receive the Villager via e-mail, please click here and fill out the form.